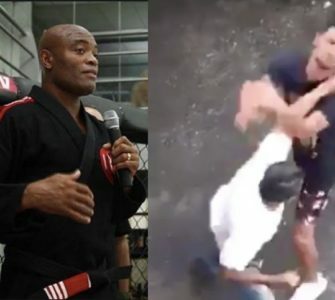 As a beginner it’s quite often the hardest to figure out how a sweep works. Submissions are somewhat easier. You grab onto the isolated limb and apply pressure but working a sweep quite often takes way more effort. 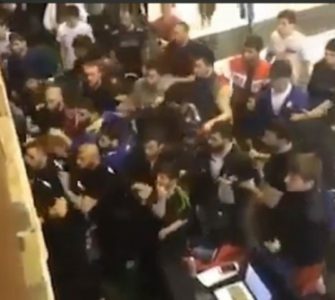 Sweeps are of course even harder if you’re on the smaller side, heaven forbid a female. But still there are sweeps that tend to work if you execute the steps correctly and don’t even require that much drilling and practiced timing. 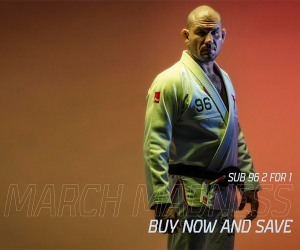 One such series is Lucas Leite’s half guard series. 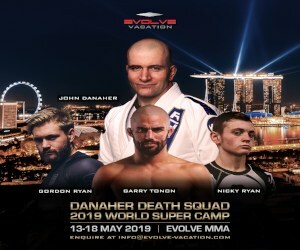 In my case, the secret to fight bigger and heavier opponents is the fact that I’ve always had bigger and heavier training partners , since the time I was training in Brazil , with Robert (Drysdale) Galvao (Andre) and Marcel . 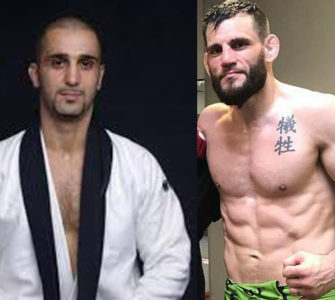 Here in the States I train with Joao Assis , Buchecha ,Yuri Simoes ,Jack , and because some of them have more than 100 kilos , I do not feel the size/weight difference so much when I am fighting a 94 kilos opponent . 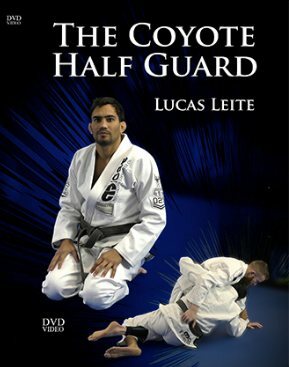 If you want to learn some of Lucas Leite’s best techniques that have been proven in competition, check out his DVD set, the Coyote Half Guard. 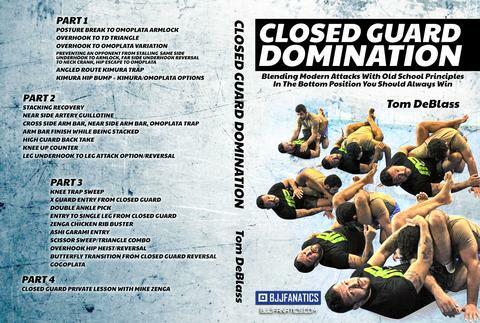 Lucas divulges all of his best sweeps in the DVD and you can learn how to play Half Guard just like him. Lucas has won the worlds at black belt in the gi and has won the nogi worlds 3x.